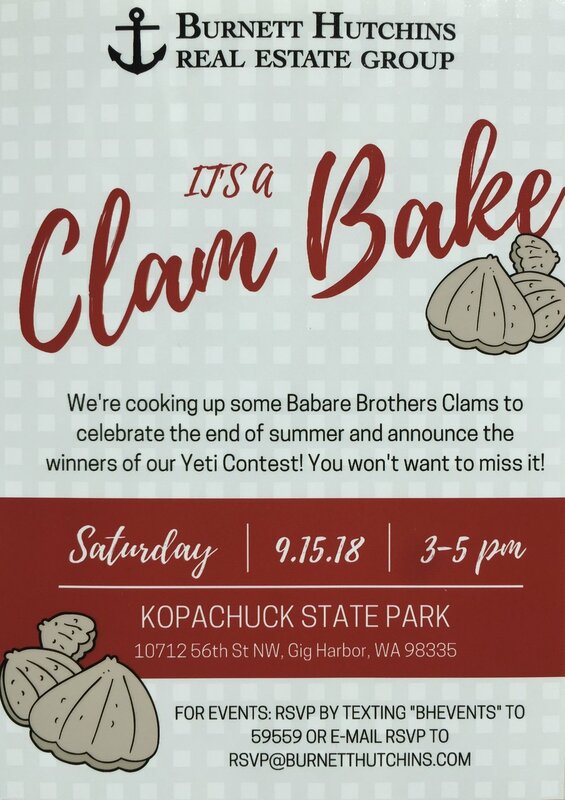 Come check us out at Jerisich Park in our beautiful hometown of Gig Harbor, and go home with some fresh shellfish. FREE TEE with purchase of $30 or more of shellfish! Beginning the first Thursday of June you will be able to buy clams by the pound and oysters by the each or dozen every week at Gig Harbor's Downtown Farmers Market. We will have top quality shucking knives and Babare Bros. apparel for sale as well. We look forward to seeing you there!